Within the genre of children’s storybook publishing, a picture really does paint a thousand words. The illustrator’s role in this genre of writing is like the nectar on a flower that attracts the bee. The visual interpretative power of the image draws the inquiring mind deeper into the story. In Aotearoa New Zealand, we are fortunate to have numerous award-winning local and internationally acclaimed book illustrators in our midst. 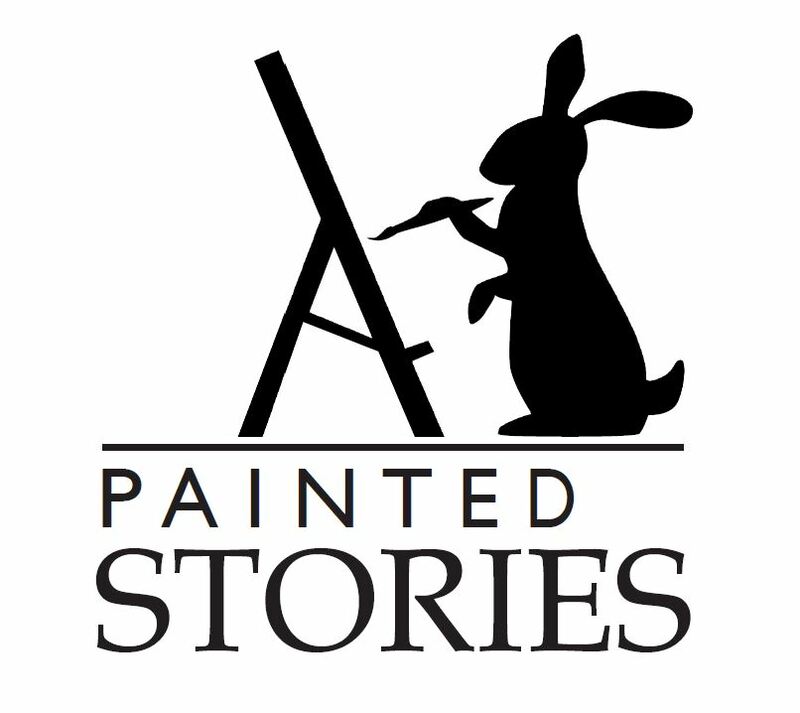 Painted Stories features some of our most famous: Lynley Dodd, Gavin Bishop, Fraser Williamson, Jenny Cooper, Trevor Pye, Pamela Allen, Philip Webb, Ruth Paul, Robyn Belton, Donavan Bixley, David Elliot, Christine Ross, Brian Lovelock, Ali Teo, Bob Kerr, Sandra Morris, Patrick Macdonald, Phoebe Morris, Vasanti Unka and Chris Slane. Developed by the Painted Stories NZ Children's Literature Preservation Charitable Trust.